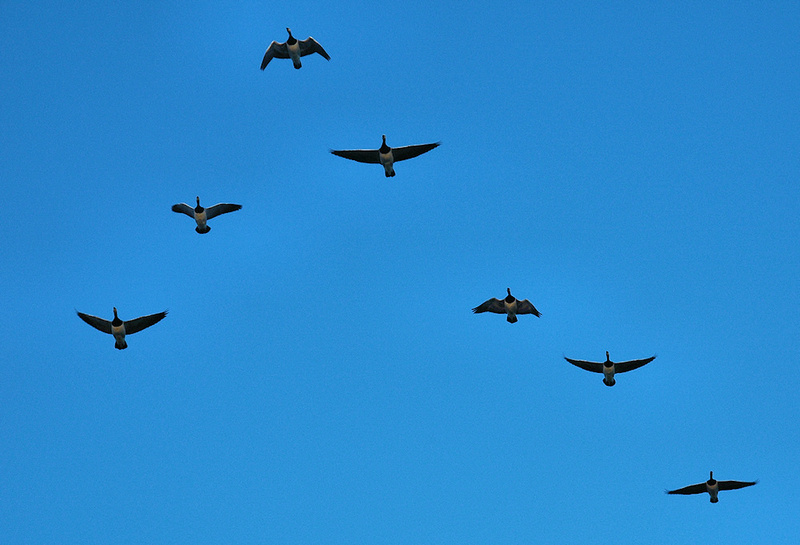 A handful of the thousands of Barnacle Geese wintering on Islay, these were flying in a V formation on a bright sunny day. This entry was posted in Repost, Sunny Weather, Wildlife and tagged Barnacle Geese, Islay by Armin Grewe. Bookmark the permalink.